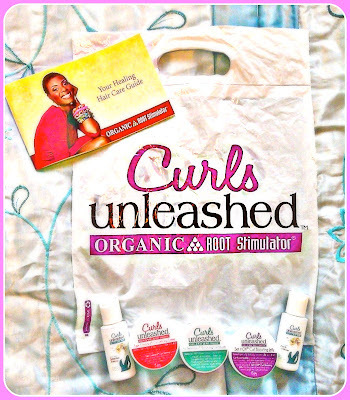 I was really looking forward to trying the Curls Unleashed range by Organic Root Stimulator, particularly after attending their fantastic launch parties, which is part of the reason I feel a bit self-conscious about writing this review of the range; but in all honesty I don't think the products are for me. 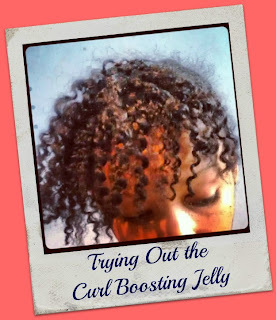 So far I think I've tried the whole range including Shampoo, Conditioner, Leave-In Conditioner, Curl Defining Creme and the Curl Boosting Jelly. 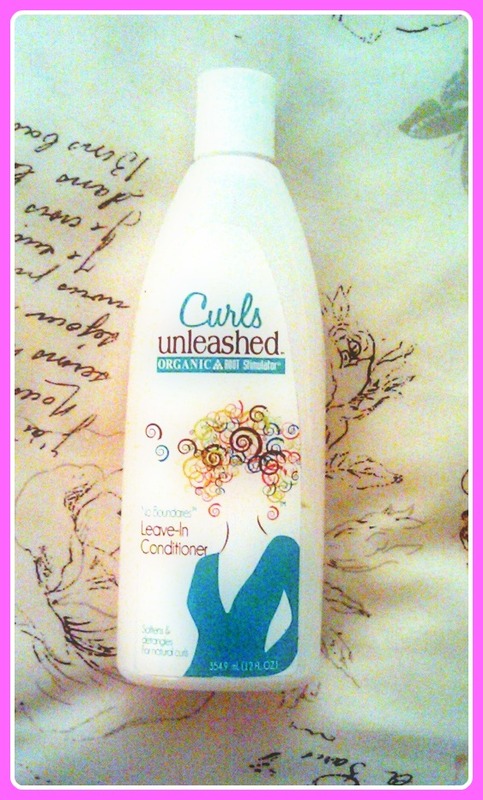 So far the shampoo has been my favourite product in the range, but I've only used it once. 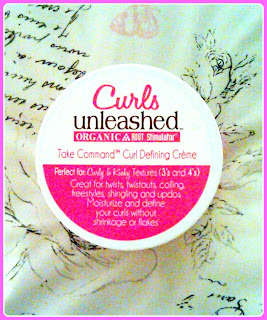 It's sulphate-free and didn't leave my hair feeling stripped. My hair felt and looked clean so I'll be happy to use it again. I quite like using the conditioner as it has a fun consistency. Although it comes in a tub, it has quite a thin "gooy" texture and is slippery without being too runny. I quite like that it comes in a tub as opposed to a bottle as its quite fun to scoop a load out, but it doesn't seem as if you've used as much as you thought you had. It doesn't look or smell particularly "organic" and some people may find its pastel green colouring questionable but I don't have a problem with it. 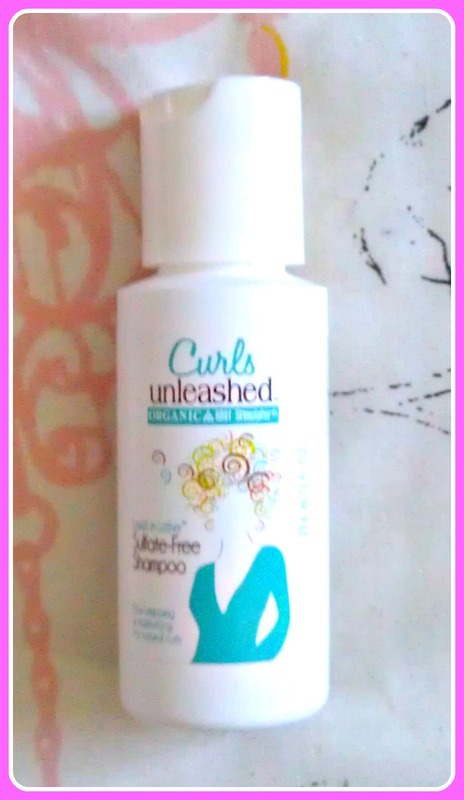 I've used it about three times now and each time I've used it as a deep conditioner. 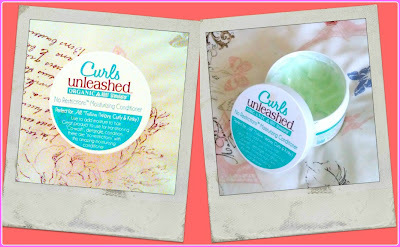 Although I enjoy using it, my hair hasn't ever felt noticeably moisturised or soft afterwards. It can also be used a Co-wash but I haven't tried that. I tried the leave-in a number of times over a period of about 2 weeks but each time I was less than impressed. It's not the worst I've ever tried but I doubt I'll buy it again unless I'm really desperate or deliberately looking for a cheap conditioner. Because I was given all the products as free samples I dont know how much it costs, but I definitely wouldn't expect it to be more than a fiver for a bottle. I found the leave-in smelled quite synthetically sweet, which was fine with me, and I was quite optimistic about the runny lotion-like consistency, despite my usual preference for slightly thicker leave-ins. Initially I thought the product was simply mediocre. It seemed to sink into my hair as it should but similarly to the rinse-out conditioner, my hair never felt noticeably soft or moisturised afterwards. 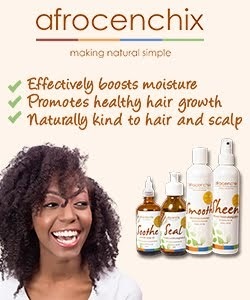 After a few uses of the Leave-in in my routine I noticed that when I applied it, even directly after washing, my hair seem be dull. Usually after washing, my hair is a rich black colour and looks well moisturised and conditioned. 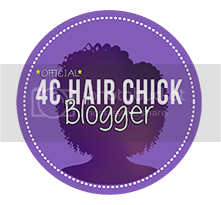 After using the leave-in for a while I began to miss that richness of colour and I noticed my hair texture felt less familiar and my hair generally seemed to become less manageable. I continued to use the product until the end of the 2 weeks, but now now Im sure this product isn't really for me. 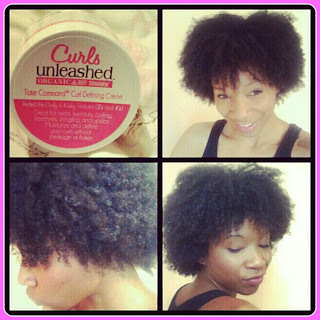 Again, I tried this product at least 4 times before completely giving up on it. 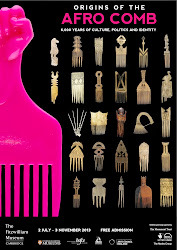 At first I tried to use it to do a Twist Out but it never seemed to smooth my hair down so my twists never looked particularly neat. Because of its creamy lotion like consistency which is thicker than that of the Leave-In, I thought it had potential to be a great moisturiser and maybe pick up where the leave-in left off. 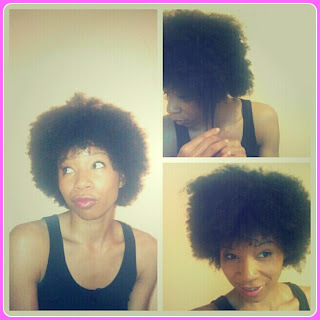 It did manage to make my hair feel softer but it still wasn't able to return that well moisturised depth of colour, and my hair still looked dull with frizzy-ish twists that were unworthy of a twistout. I also tried to use the creme as a kind of wash & go, and while my hair was wet and saturated with product it was quite nice. However, once it had soaked in the curl definition was only marginally better than what could probably be achieved with a thick leave-in conditioner and my hair felt greasy. I've only used the small sample size pot of the jelly on the front section of my hair and I was impressed enough to probably buy a full sized tub. I flat twisted the hair with the purple gel and once they were dry I unravelled them. 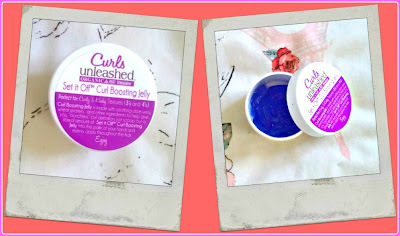 I dont remember my hair feeling crunchy or dry after using the jelly, so I'll probably buy a full sized tub to try and see how it compares with my trusty Eco Styler Gel. Overall my hair was less than impressed with the range which I would describe as mediocre. If I were in circumstances where I was stuck for either options or cash, I'd purchase these products but I wasn't overwhelmed by any of the results. I feel the same about the range. I don't really like the smell of the creams and it doesn't seem to nourish or moisturise like other products. 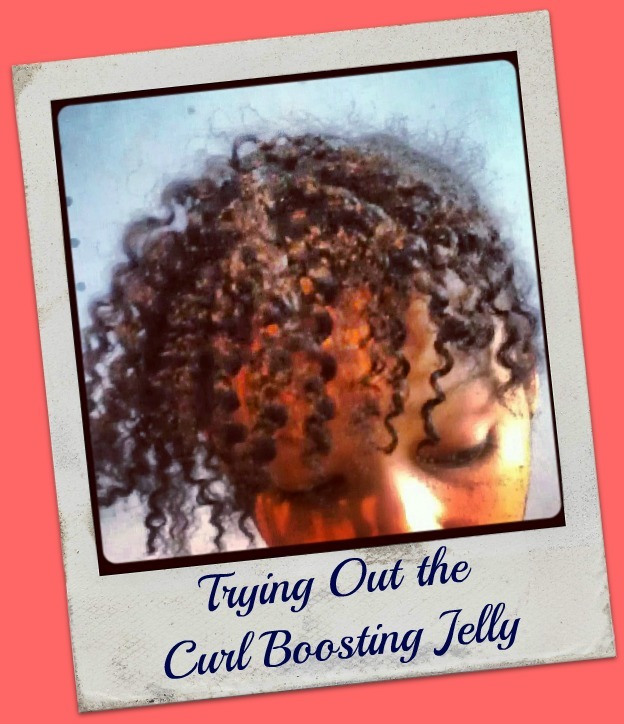 I have been using the moisturising cream and definiing gel on my two youngest children who have a looser curl pattern than me and it works well to define their curls. The range isn't that cheap though. I believe it's around the £8 mark per product, so it soon all adds up. 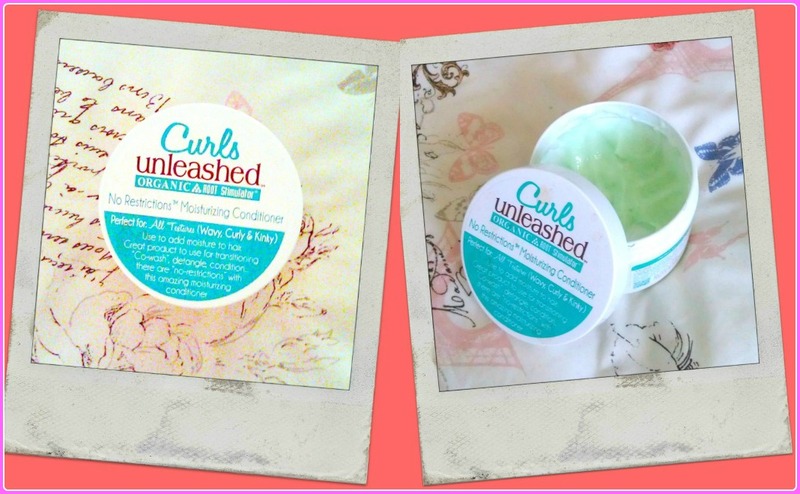 I do know a few people who have loved the results of the curls unleashed range, but that's the beauty of all the products available on the market. There is something for everyone. 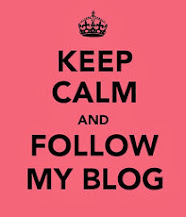 I totally agree, "something for everyone". I'm a bit surprised at the price though. Somehow I thought it be cheaper - more like the Beautiful Textures line. I have had the reverse results with this range. I'm totally pleased with the results. Prior to finding the styling creme, I actually used the leave-in-conditioner to twist my hair after my wash. I don't know my hair type I'd guess its a 3a or b.